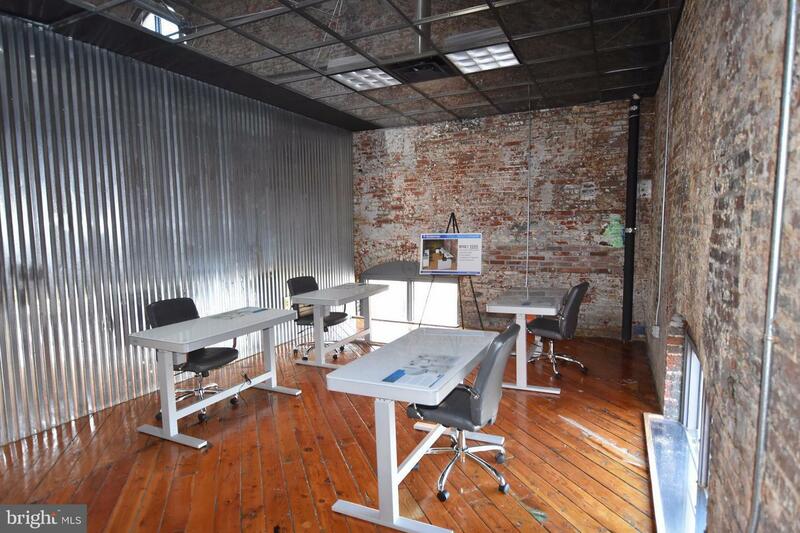 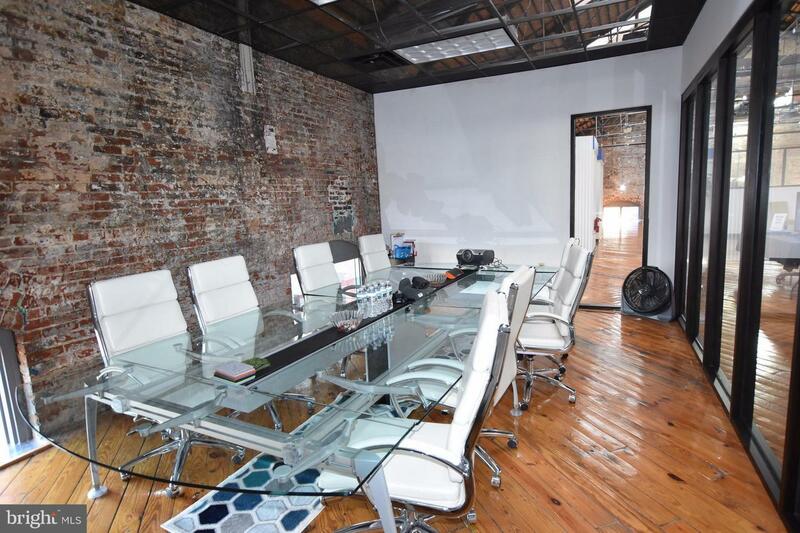 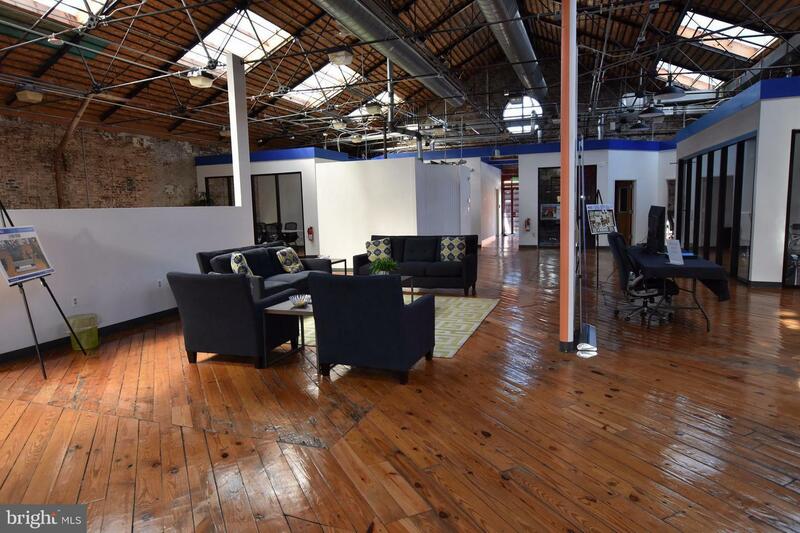 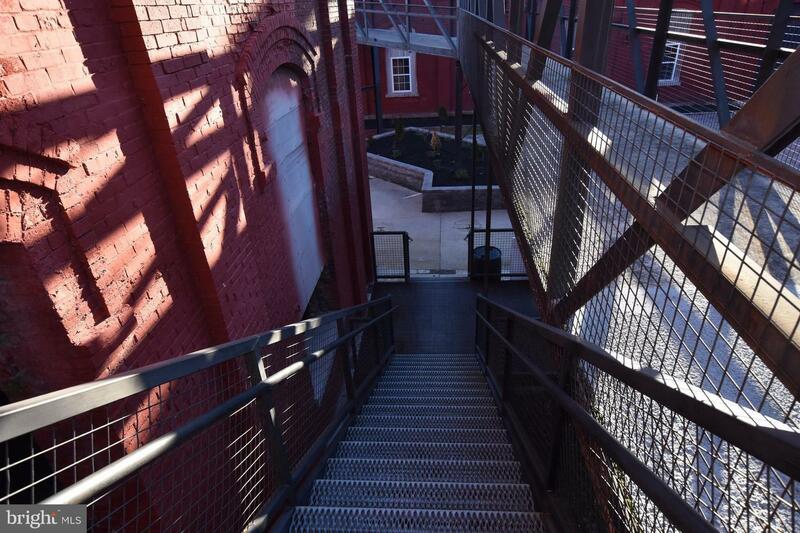 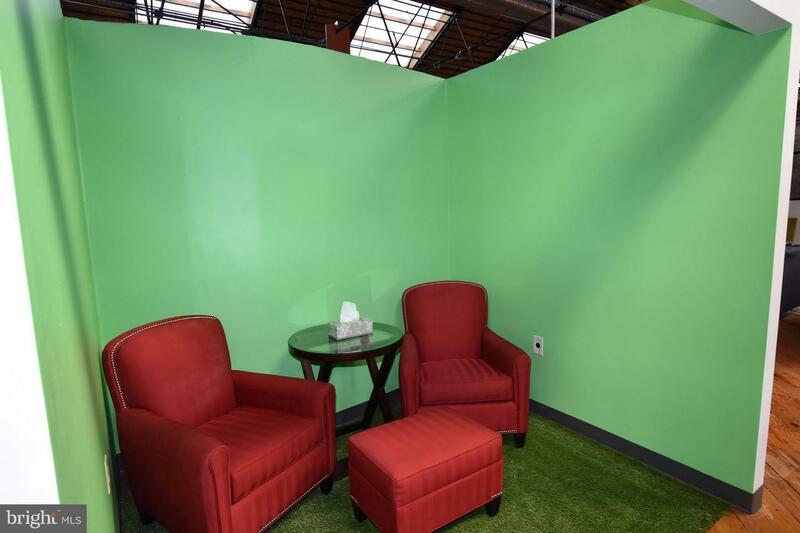 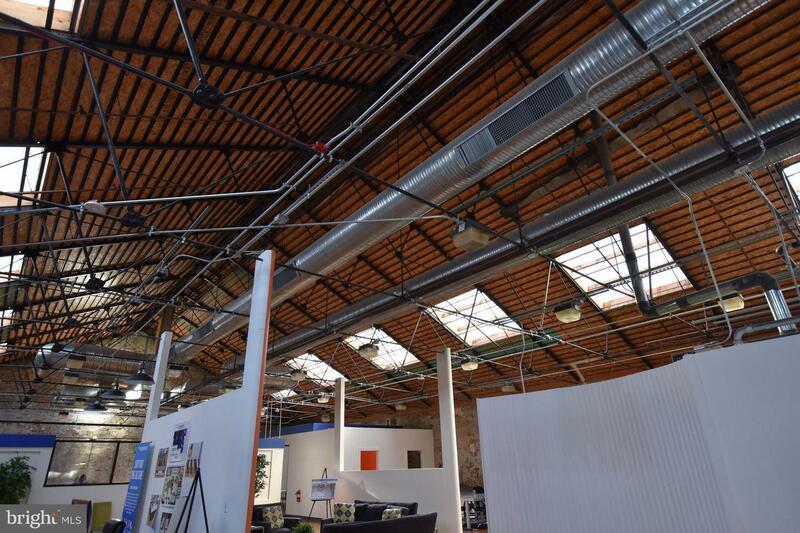 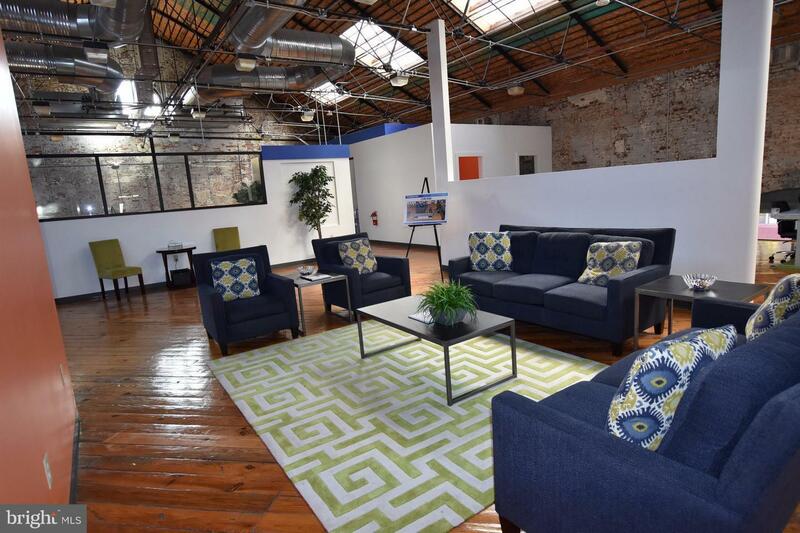 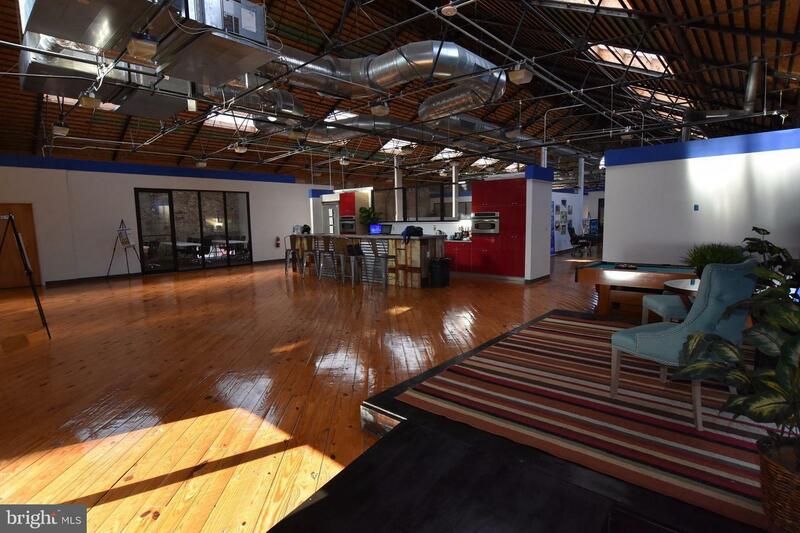 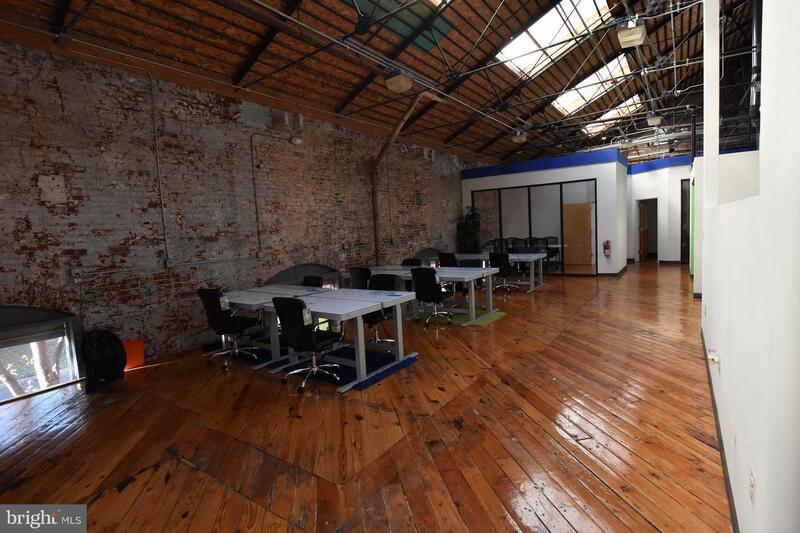 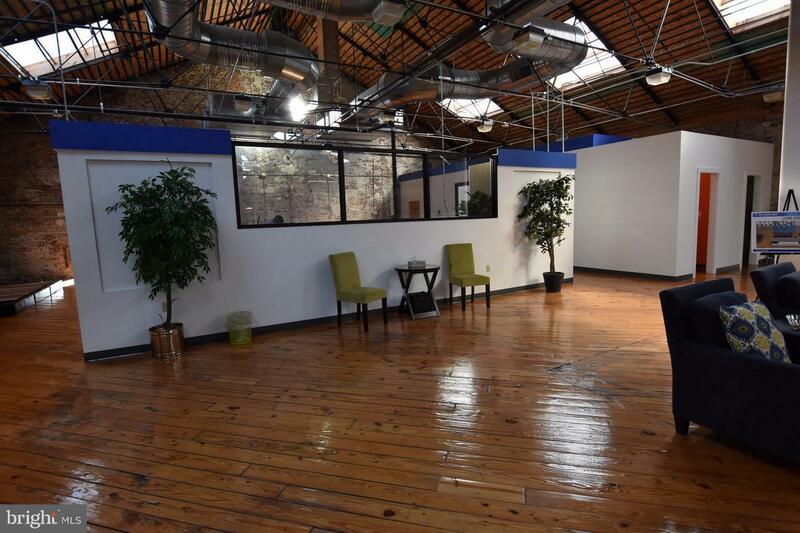 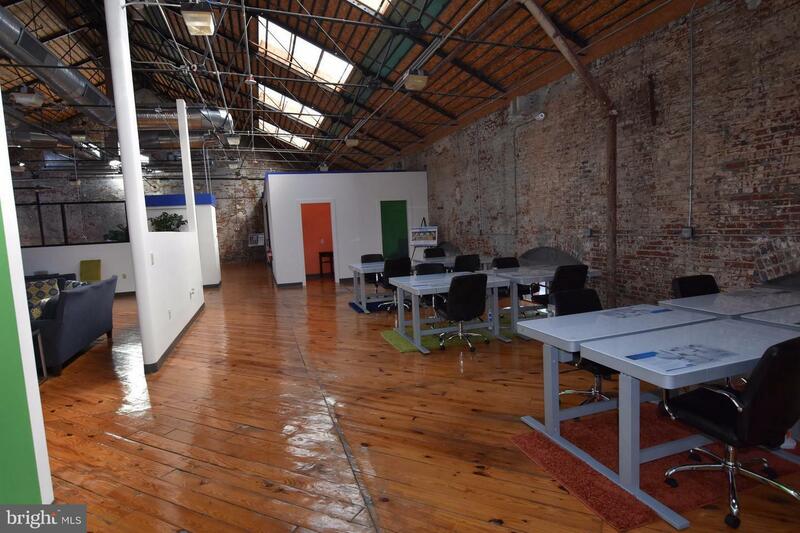 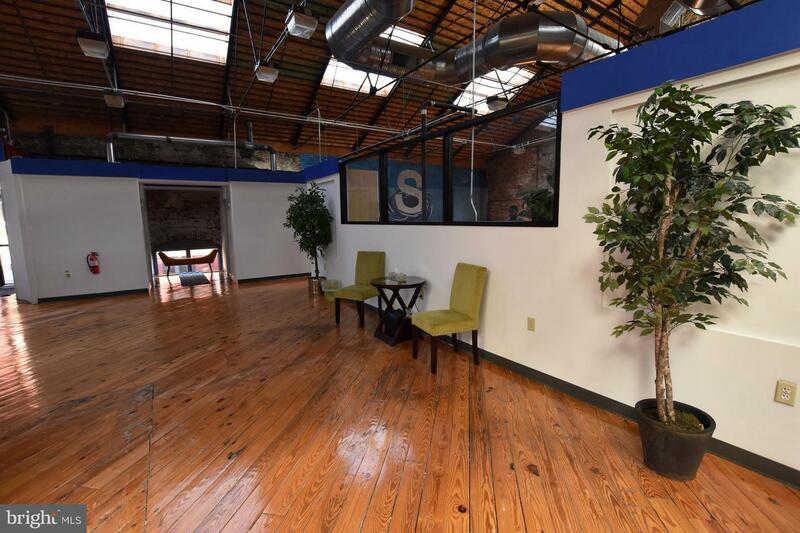 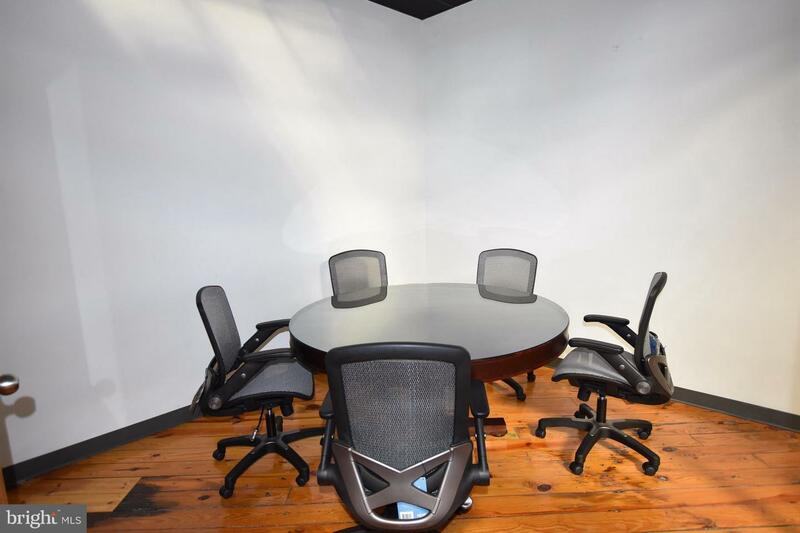 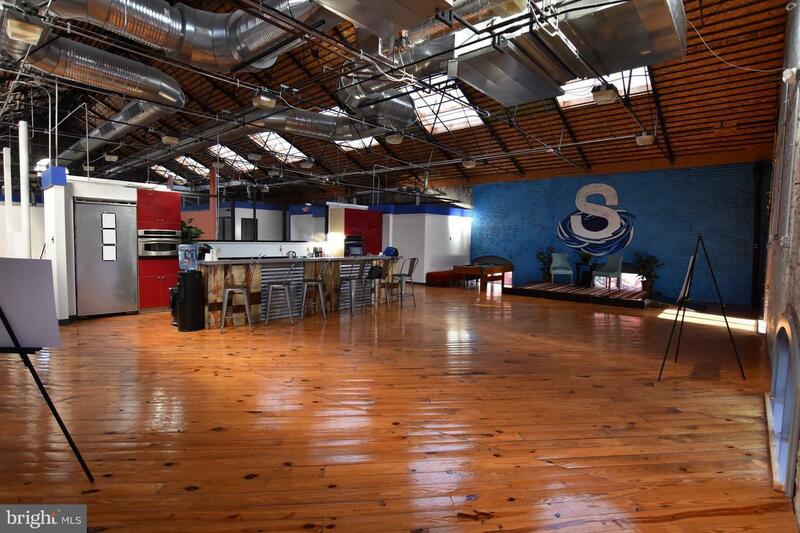 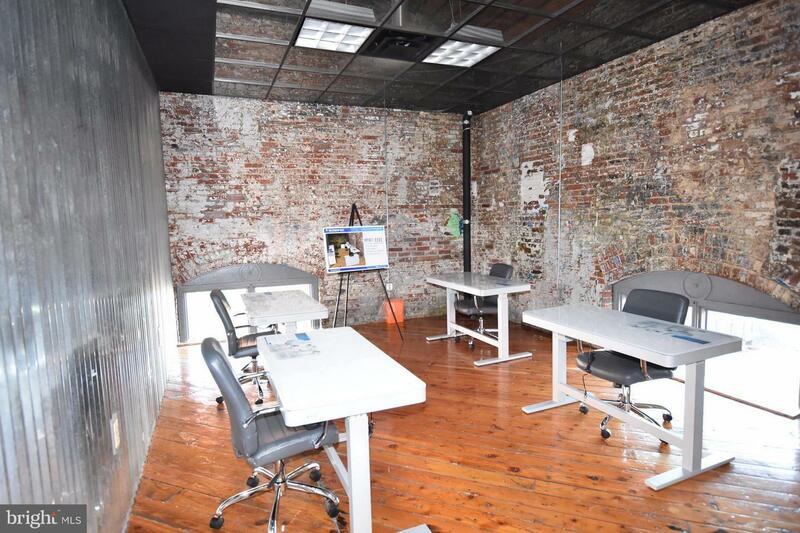 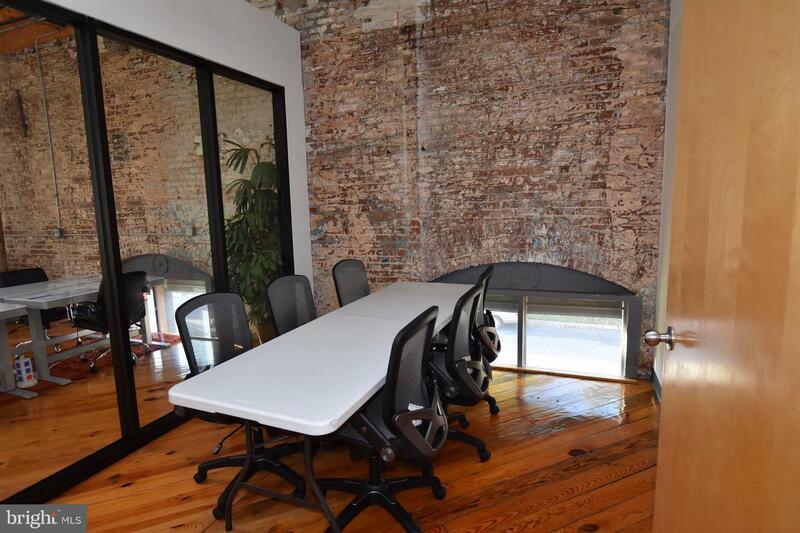 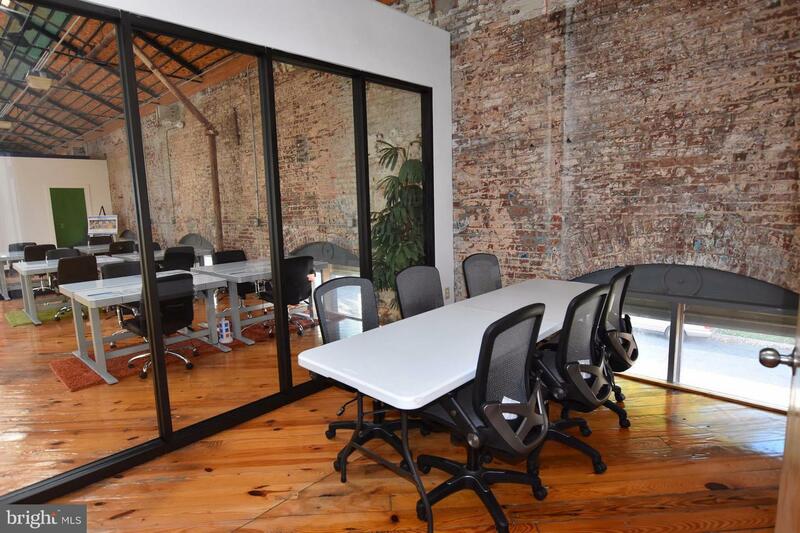 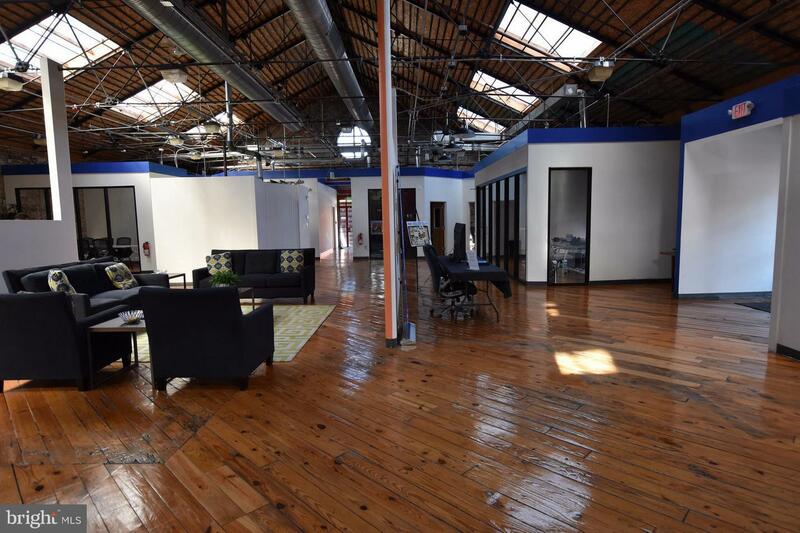 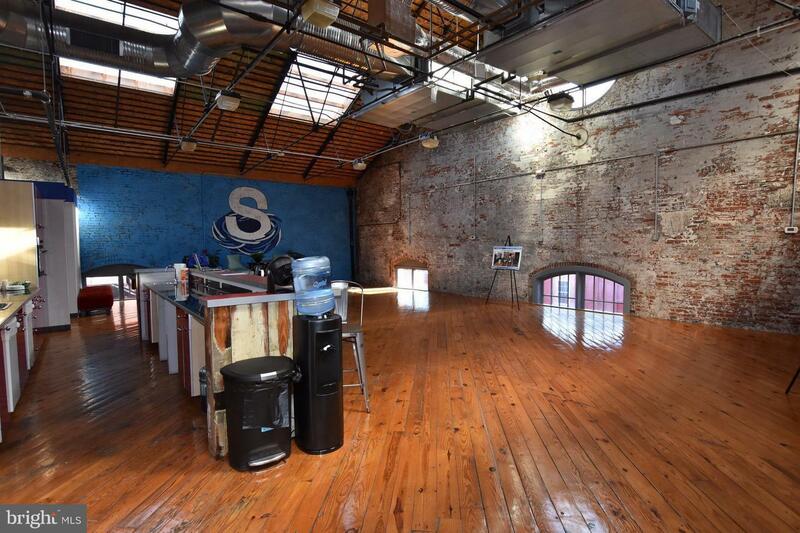 290 sqft fully furnished office w/ WiFi in the StartUp Nest Incubator located in the Gaslight Square. 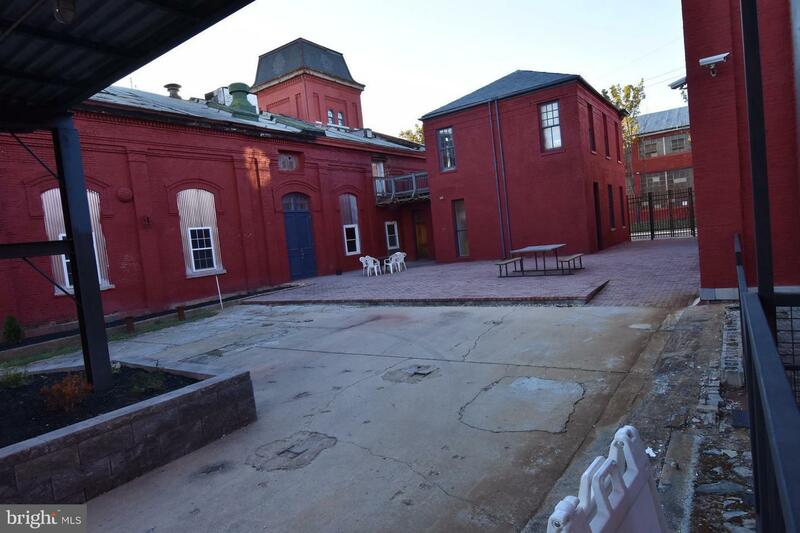 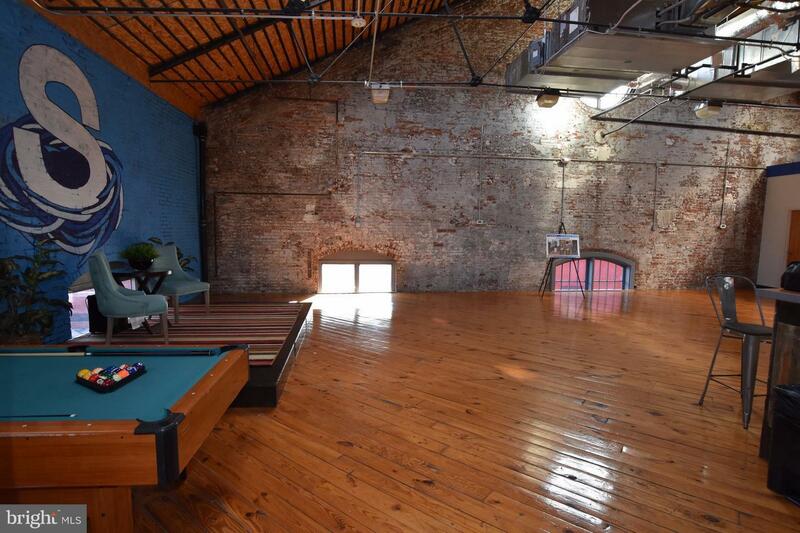 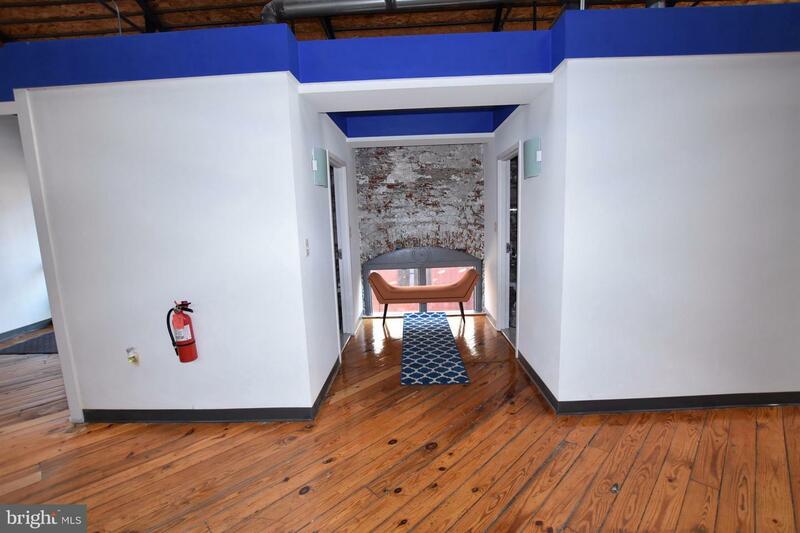 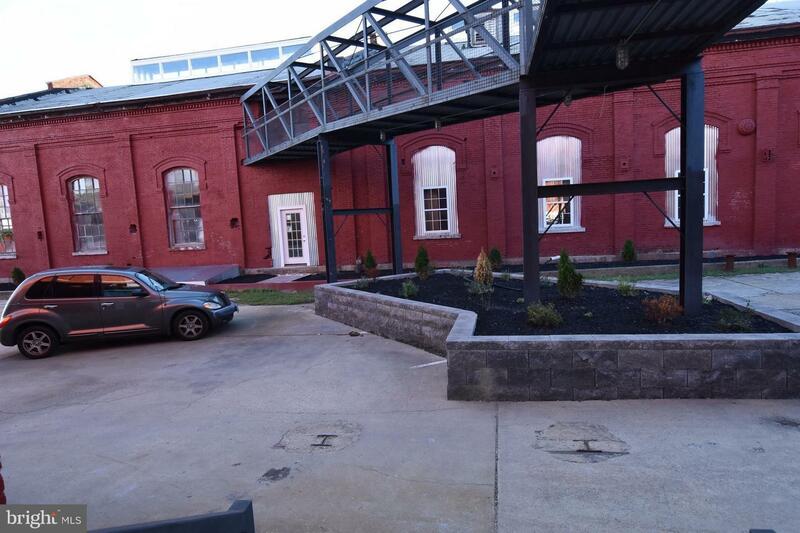 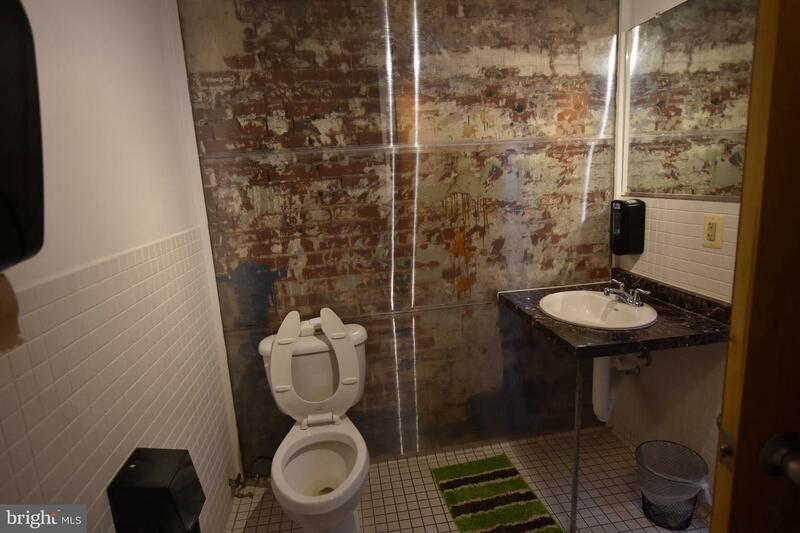 Tasteful industrial restoration, 2 conference rooms, kitchen w/ all appliances, 3 bathrooms, ample private and common areas. 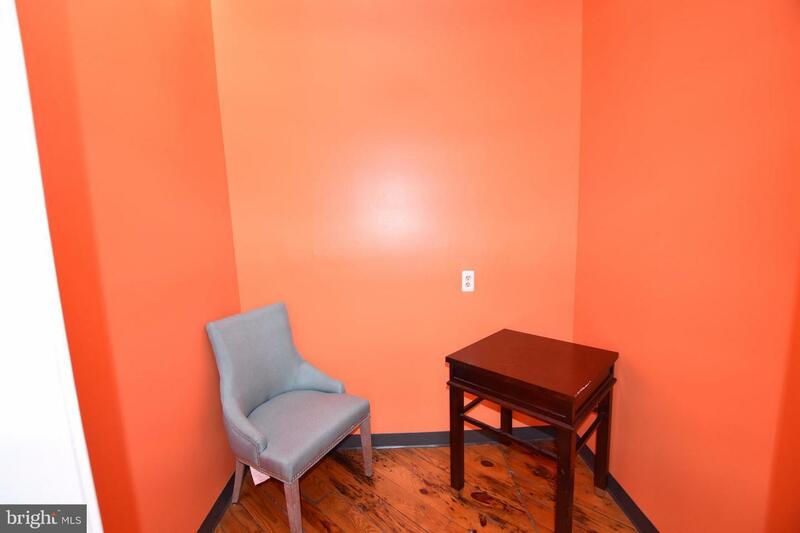 All utilities, gated parking and maintenance at $250/month. 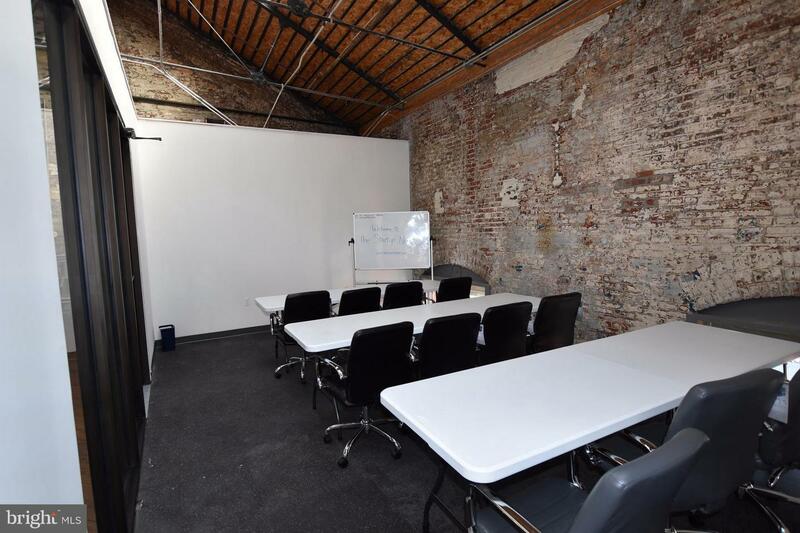 Ideal for start ups. 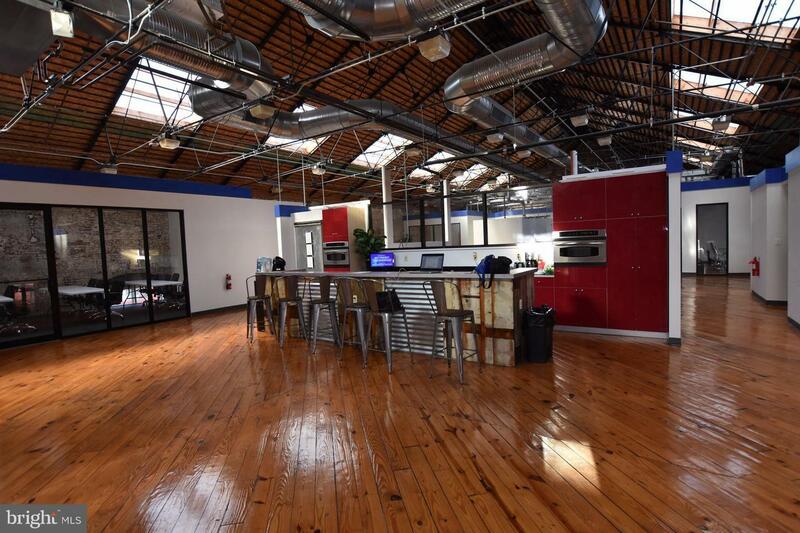 More info on the startupnest site. 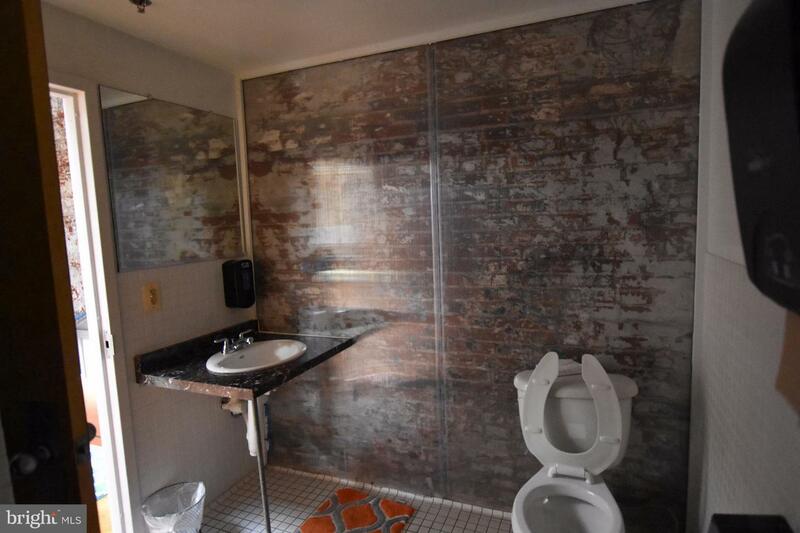 Listing Agent is Owner.